Yes, we’ve had a few giggles remembering our childhood. The books span decades so it’s a conversation with pretty much most people! Henry Wills was a local businessman in Loughborough, who owned a bookshop; he also managed a lending library, supplied office accessories, and sold newspapers and magazines. By 1873, he decided to expand into printing and eventually became partners with William Hepworth in 1906. They were long-time friends and Hepworth had printing experience. The very first Ladybird Book, Bunnikin’s Picnic Party, was produced in 1940. After WW2, Ladybird started to widen the subject matter of their books and expand into educational, non-fiction. In 1971, Wills & Hepworth officially became Ladybird Books, however, the company was taken over by the Pearson Group a year later. 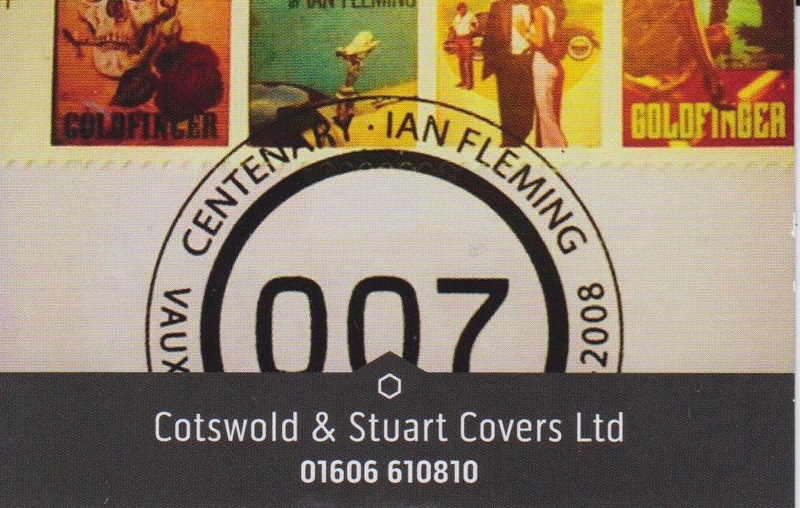 In 1999, Ladybird became integrated into the Penguin Group and the printing site in Loughborough was closed down. It is now based in London with a small team in Nottingham. It still continues to publish a wide variety of titles. Aitchison was born in Birmingham in 1919, and was deaf; this hindered his academic education, but clearly, not his artistic ability, as he attended the Birmingham Schools of Art, and later the Slade School of Art. As a result of his deafness, he was unable to offer his services in WW2, however, he did enrol with Vickers Aircraft as a technical illustrator, producing service manuals. After the war, Aitchison became a commercial artist, working for various magazines, such as Vogue and Eagle, and then in 1963, he went to work for Ladybird Books. 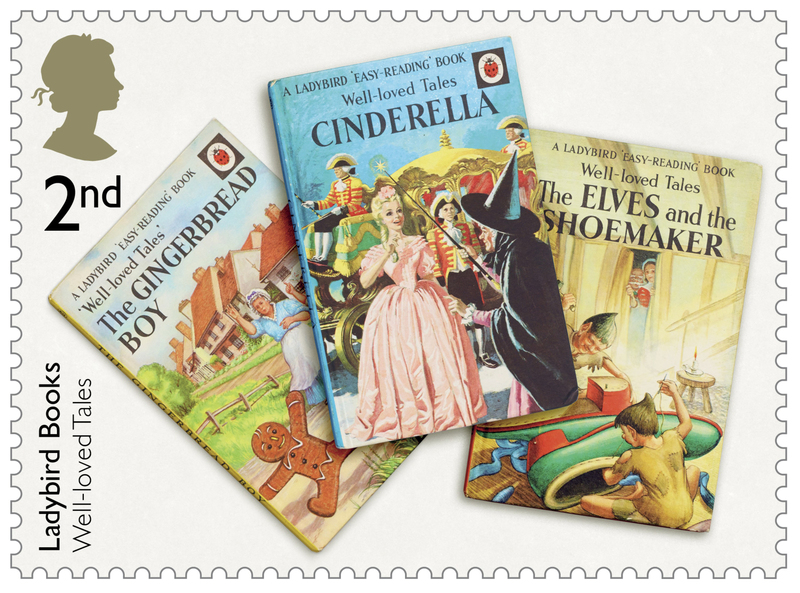 He worked extensively on the Key Words Reading Scheme, which had just been launched, as well as other types of books; in fact, his wife, Dorothy Self, even wrote some of the Ladybird Books. Aitchison stayed with Ladybird until 1987, where he then retired and returned to his early love of painting and drawing. He passed away on 22nd October 2016.